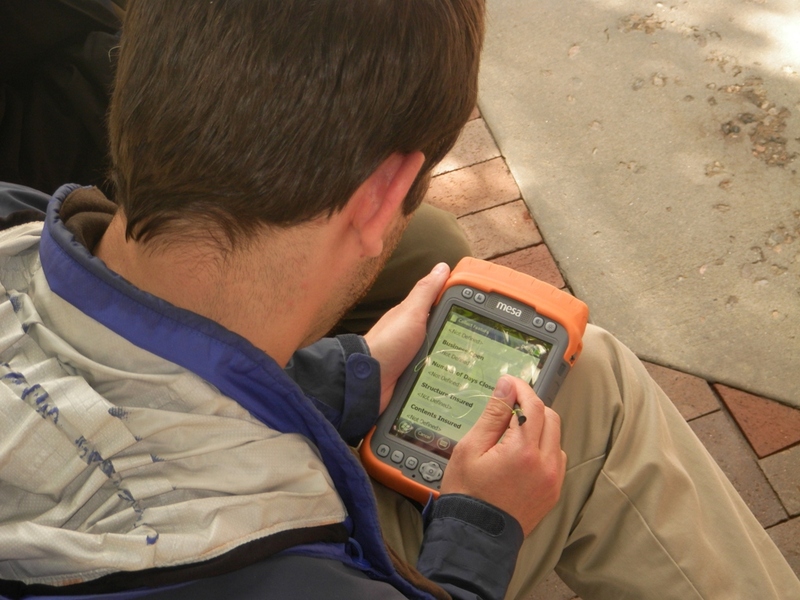 This week, Juniper Systems got a call from Esri’s Wildland Fire Specialist. 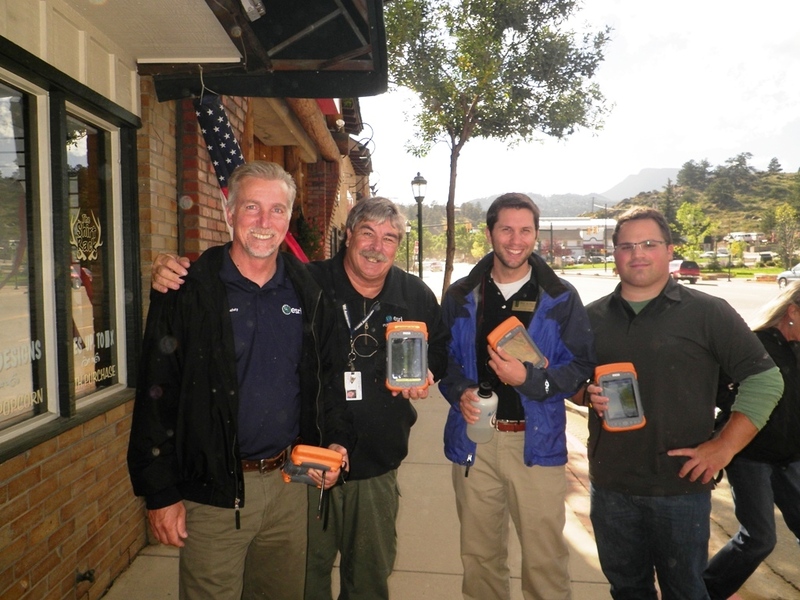 He asked if we could lend them a few Mesa® Rugged Notepads to help with disaster management in the Colorado flooding areas. Shortly after speaking with him, we boxed up 10 Mesas and shipped them off to Colorado, and we’ve received several updates that they are being put to good use. 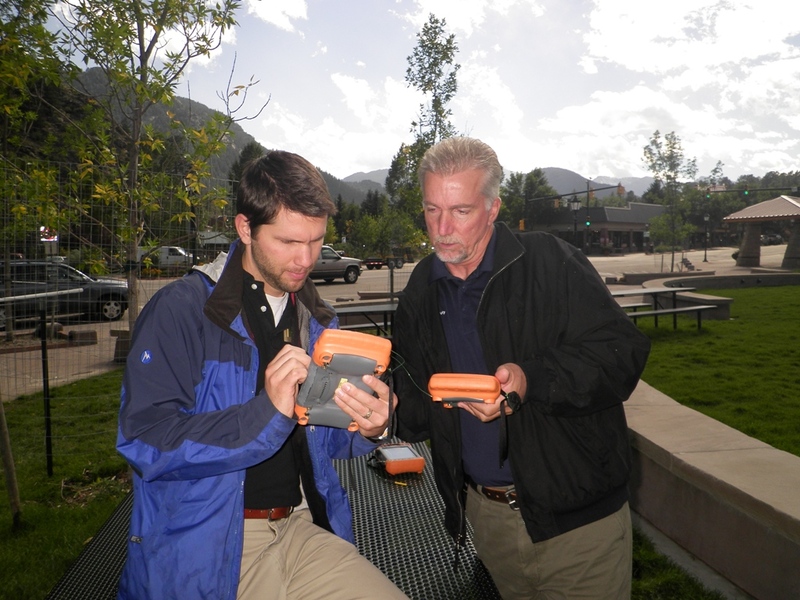 Upon receiving the Mesas, designated officials were first given training on how to properly use and collect data with the rugged handhelds. The officials then went to work using the Mesas to perform damage assessments, which are essential in the request of disaster relief funds. 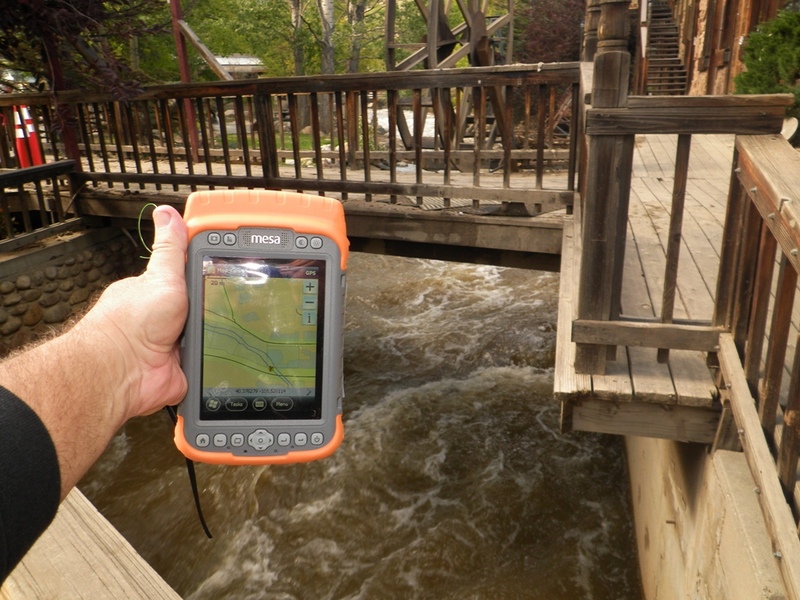 The rugged handhelds are also currently being used by building officials and engineers deputized by government officials to inspect building damage. 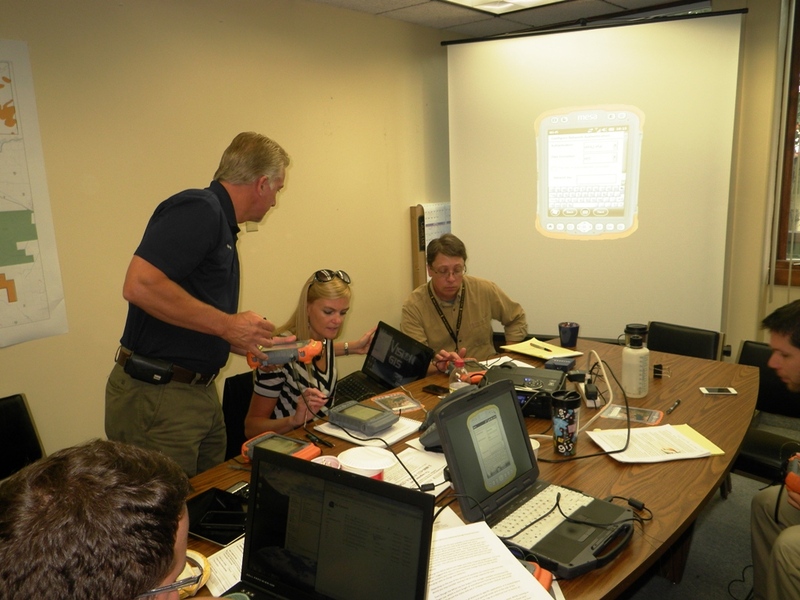 When assessing building damage, the assessor inspects a building and assigns a rating based on the extent of the damage. A red tag indicates that the property is severely damaged to the point that it is uninhabitable. 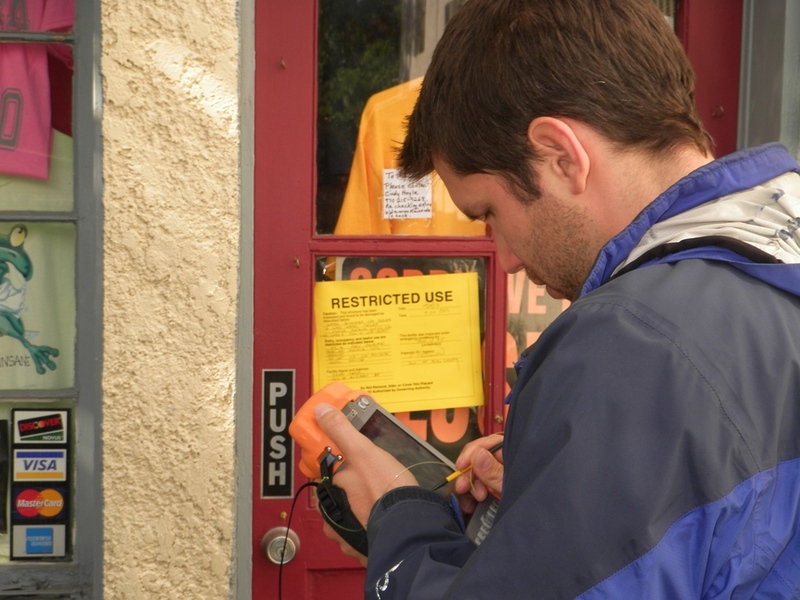 A yellow tag specifies that a building has been moderately damaged to the point that its habitability is limited. The meaning of a green tag can vary at local levels, but generally it means that a building is either undamaged or has suffered slight damage. 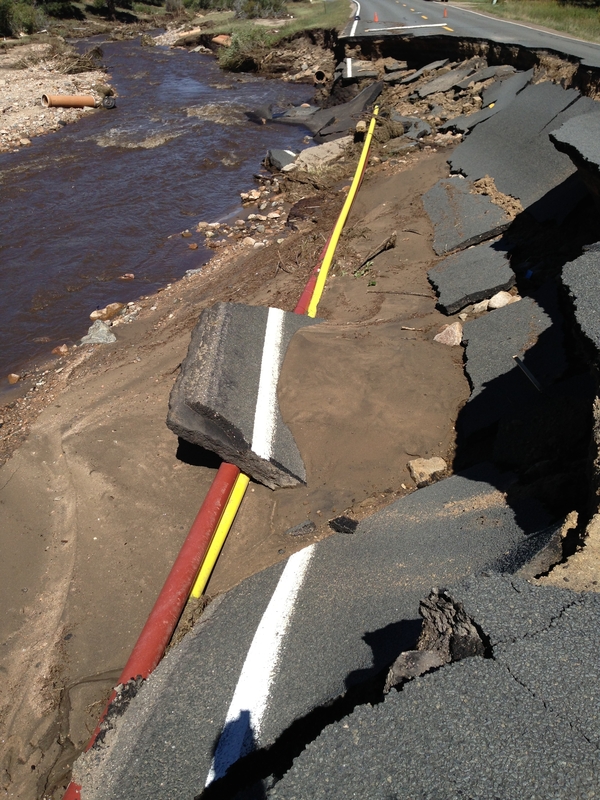 After using the Mesas for a few short hours, the Chief Building Inspector stated that more structures had been red tagged in Glen Haven in the past three hours than in the previous three days. He reported that over 150 buildings had been destroyed in that area. 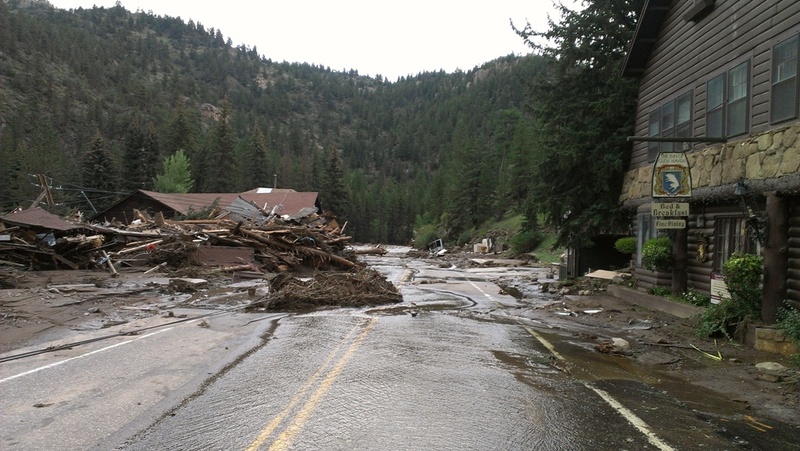 We are saddened by the damage and the loss that the people of Colorado have suffered, and hearing that the Mesas are helping with disaster management there makes us glad to help, if only in a small way.